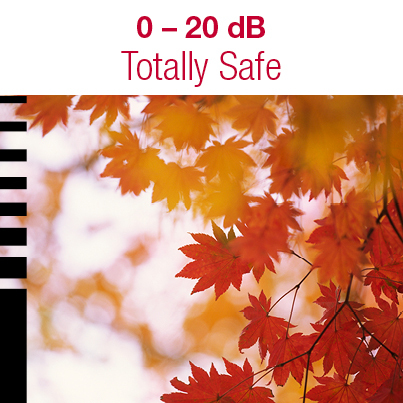 Did you know that sounds louder than 85 dB can permanently damage your hearing? Of the roughly 40 million Americans suffering from hearing loss, 10 million can be attributed to noise-induced hearing loss (NIHL). Loud noises can cause immediate hearing loss or gradually contribute to hearing loss over time. Below is a guide to understanding every-day sounds and their decibel levels.